Pope: Relationship with Jesus is our own personal love story. But he noted how God himself said, at the beginning of the Ten Commandments: “I am the Lord your God,” showing that he desires a personal relationship with each one of us, to be possessed by us, just like a jealous lover. The Mass also marked the start of an April 8-11 meeting in Rome of some 600 Missionaries of Mercy, who were first commissioned on Ash Wednesday 2016 during the Jubilee of Mercy. Their mandate was extended by Pope Francis at the close of the holy year and the meeting is focused on spiritual formation and fellowship-building. Francis outlined three roadblocks we put up in our hearts about confession: shame, discouragement, and believing we are unforgivable. 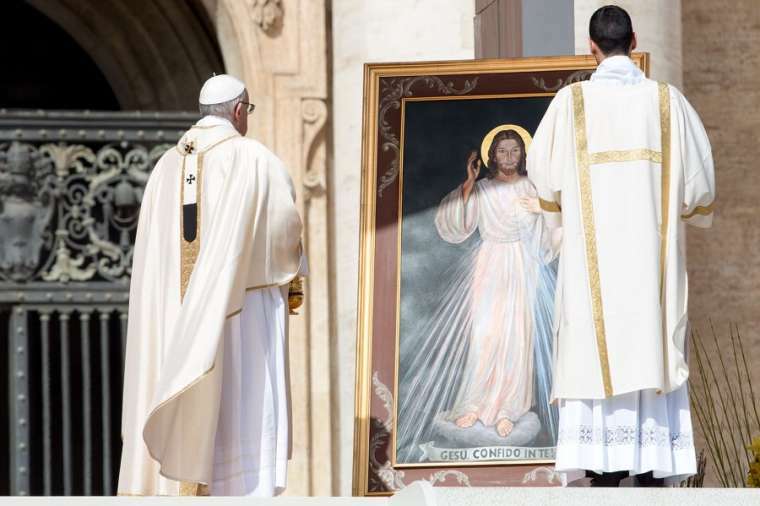 Following the Mass, Pope Francis led the faithful in praying the customary Regina Coeli prayer. In his brief message before the prayer, the pope thanked all the Missionaries of Mercy gathered in Rome for their meetings.